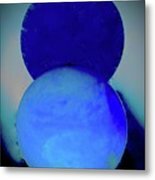 Blue Ball 3 is a photograph by Alida M Haslett which was uploaded on September 2nd, 2018. 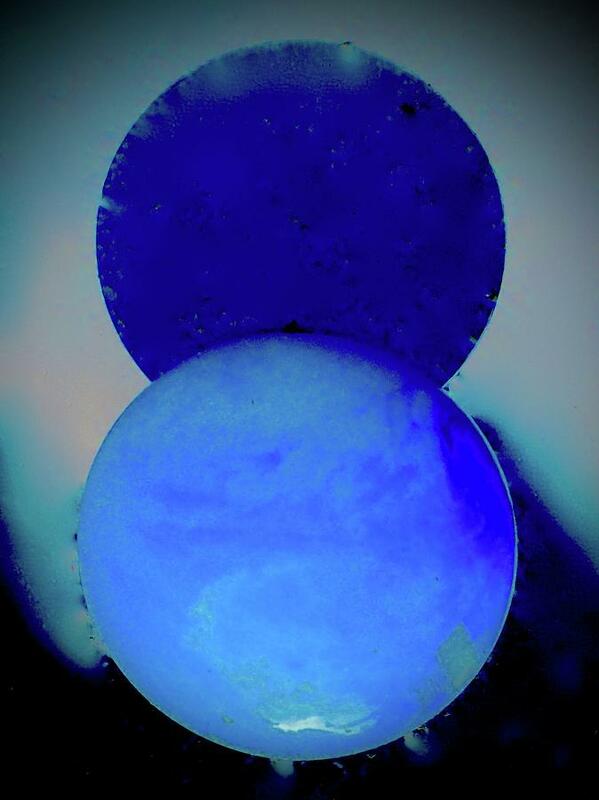 A world of meaning or images can be found gazing into this space of floating blue objects. 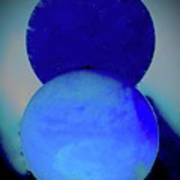 There are no comments for Blue Ball 3. Click here to post the first comment.